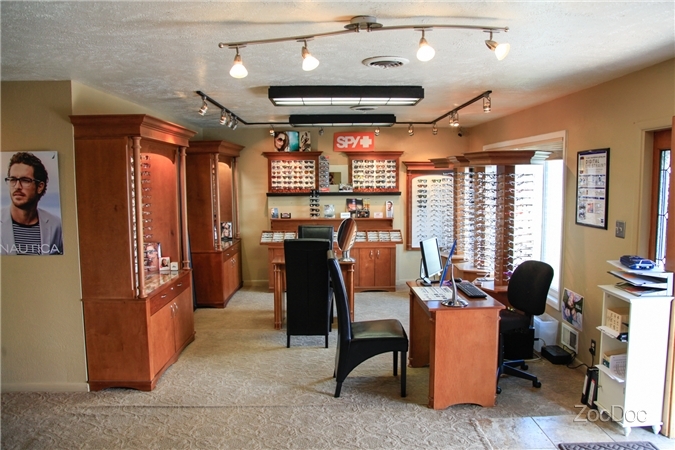 Our Optical provides high-quality frames and lens options for your all your needs. We offer frames for all ages! Once you have found a frame of your liking then our friendly Optical staff will help you choose lenses that best suit your needs!